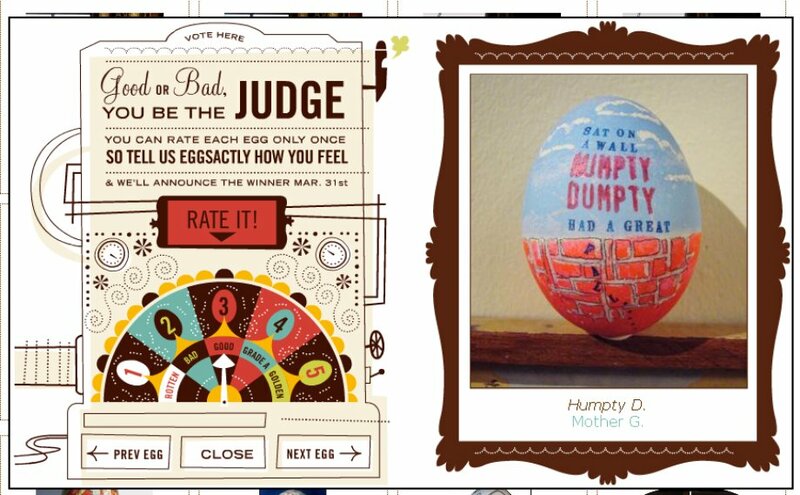 Enter your very own special Easter egg creation or vote for other's submission on Hatch Designs' First Annual Coloring Contest. This was my favorite. 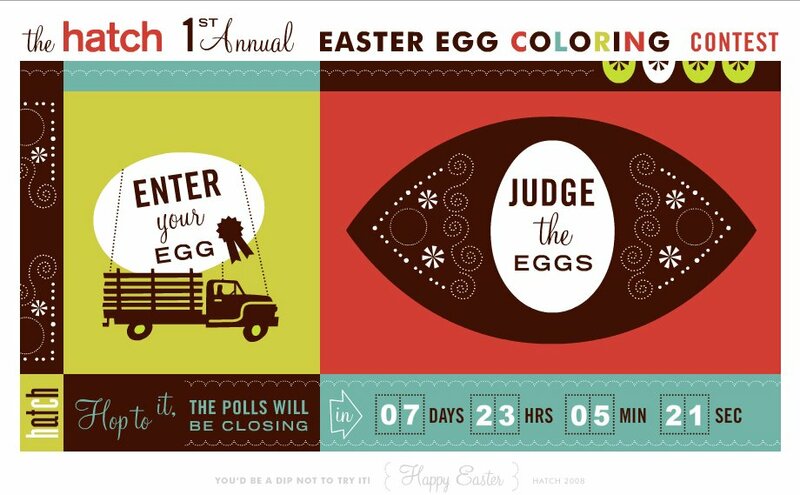 I think the Easter Bunny and Jesus would approve.